Ivy graduated with a BA in Speech and Language Therapy from University of Beirut. She moved to the U.A.E. in 2009 and has worked in Children’s Centers providing individualized speech and language therapy and support services for children with Speech Delay, Hearing Impairment and Learning Difficulties among others. Ivy is tri-lingual and can provide therapy in Arabic, English or French. Ivy has had over 5 years experience in working with children with learning difficulties more specifically Dyslexia and Dysorthographia. 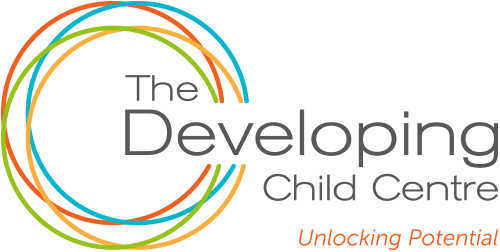 Ivy uses methods of intervention tailored to every child’s needs and requirements and provides parental guidance for families to ensure optimal development and growth.